Today, the influence of the quirky head shops of yesteryear are found everywhere. 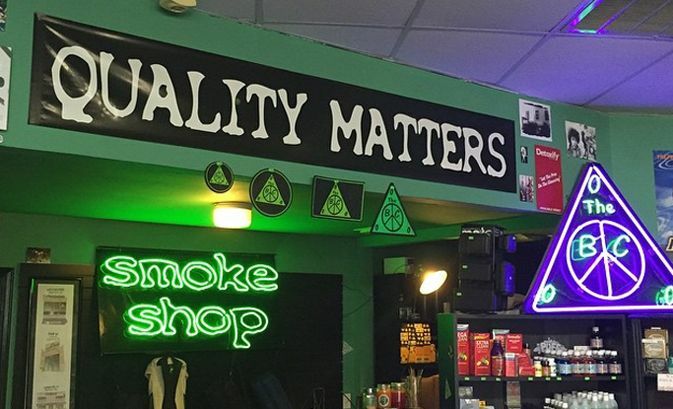 Smoke shops aren’t hard to find, and even gas stations and convenience stores may sell pipes and bubblers now – but what is hard to find are high-quality, knowledgeable establishments that are serious about their products. Other wares – clothes, art, music, etc. Cool factor – what sets these shops apart? Without further ado, here are 10 Must-Visit Glassware Stores in the United States, listed here in no particular order. Did we miss your favorite local shop? Make your case in the comments. In the city some are calling the United States’ Amsterdam, there are plenty of glassware stores serving legal cannabis users – but none offer Blown Glass’ selection or very reasonable prices. 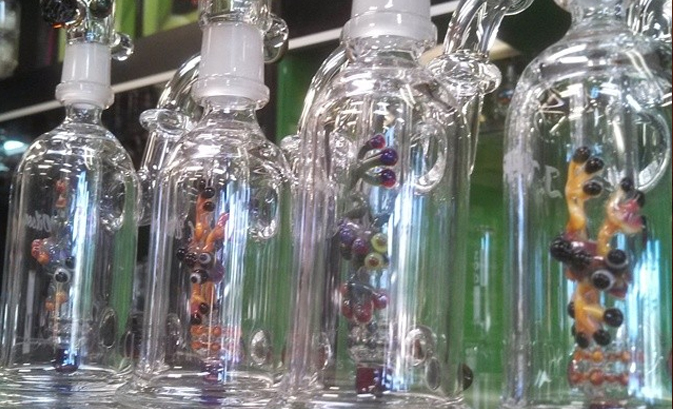 The store runs frequent sales and has a continuous buy-one get-one case of bubblers, pipes, and more. 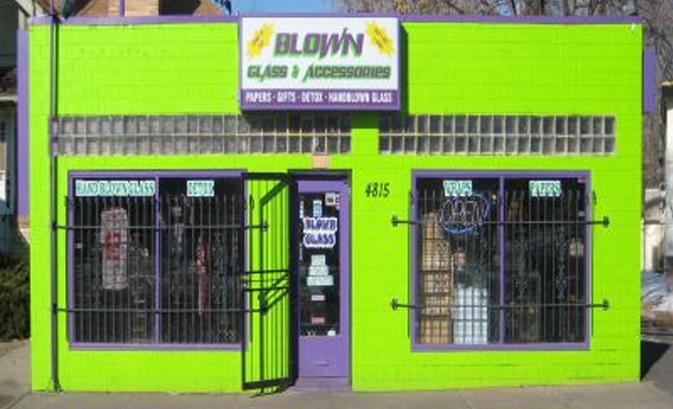 But aside from low prices and a big selection, Blown Glass has a huge portion of its selection dedicated to Denver handblown glass by local artists. Customer service is top notch here, and the location is perfect – Colfax is known for its gritty charm and is becoming a Mile High food destination. Trichome is an “elevated glassware and design” boutique that might balk at being called a head shop – but it’s definitely a next-generation glassware store. The selection of bongs, pipes, and other goods is small but highly curated; customers know they’re getting top-notch pieces in terms of functionality, design, and aesthetics. It’s the only store we know of where you can buy architectural magazines, designer clothing, and blunt wraps all in one stop. Plus, their monthly Cannabis & Coffee event has been getting a lot of attention locally. 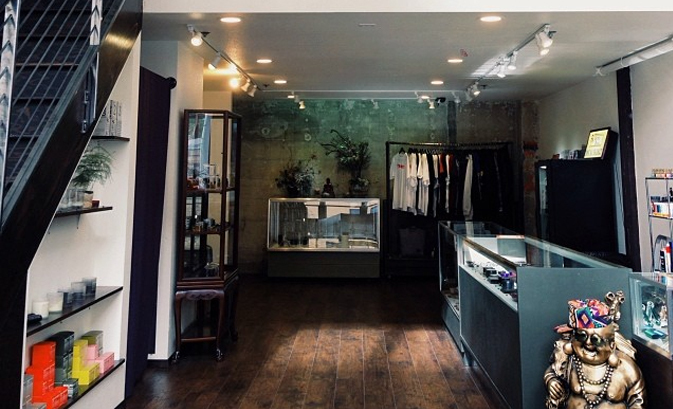 Above all, it’s a cool store to check out and a chill place to hang out. 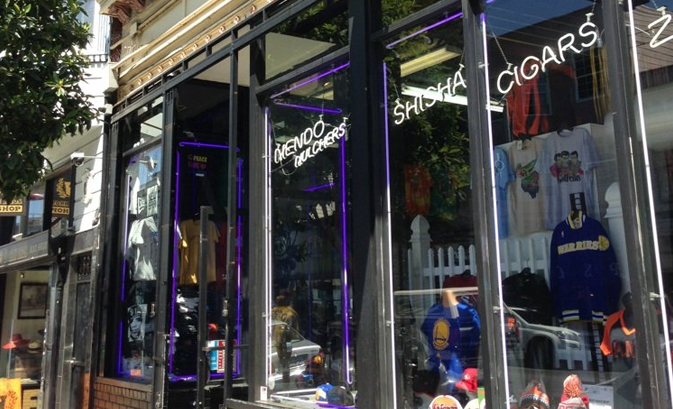 Historic Haight Street is basically the birthplace of the head shop – a hippie haven in the ‘60s that has since maintained its offbeat charm even as the neighborhood has changed. Goodfellas carries on this tradition with an update for the hip-hop crowd, which is an important portion of the Bay Area today and cannabis culture as a whole. Besides a hearty selection of glassware (check out this pic) Goodfellas carries an equally impressive selection of hats, as well as some streetwear threads. Burlington is not only the home of Ben & Jerry’s ice cream, but a long-thriving cannabis culture thanks to its proud Vermont weirdness and college scene. Full Tank has made its rep as the go-to glassware store in Burly. The store lives up to its promise to “add some color to your day” with a huge selection of inventive, artsy glassware pieces. Some customers note that their prices are a little higher than they’re used to, but you get what you pay for; check out the photo gallery on their homepage to see what we mean. Helping keep Austin weird since 1997, BC Smoke Shop is an Austin staple and pioneering glass shop in the Lone Star State. 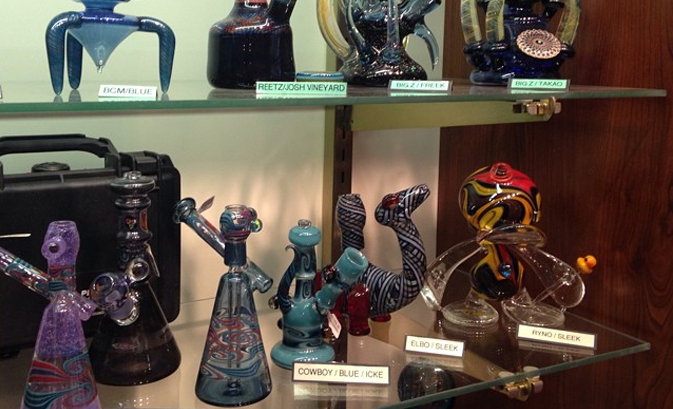 BC only sells glass pipes, and their hand-blown pieces are made by artists across the country. Everything’s bigger in Texas, but BC is king with biggest selection, highest quality, and excellent customer service. Canna-connoisseurs in Houston should check out their two locations there as well. You need an inexpensive one-hitter? Walk into a Big Apple bodega and more likely than not you can buy something cheap, plastic, and serviceable. 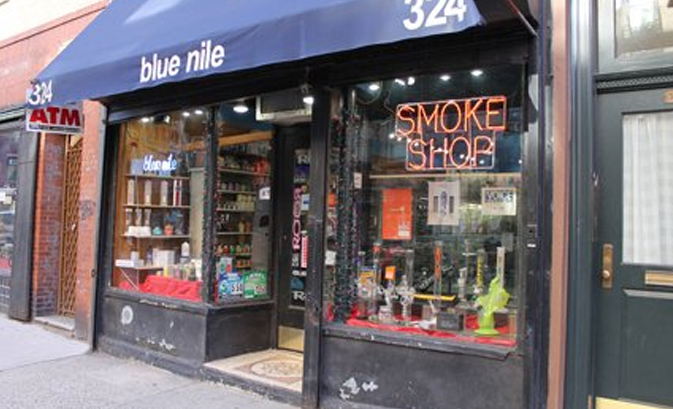 But more discerning cannabis enthusiasts have much fewer options in NYC, making Blue Nile all the more noteworthy. 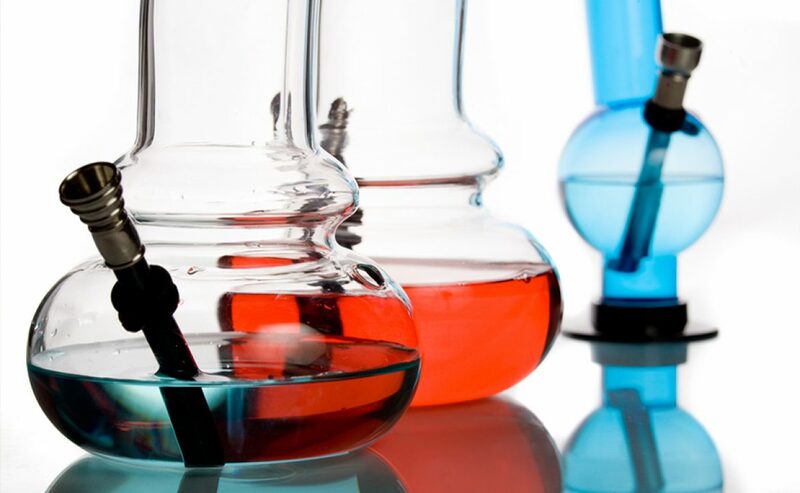 Stop by when you’re in the neighborhood and check out their high-end products from trusted brands in glassware including Roor, Sheldon Black, Medicali, and Jerome Baker. 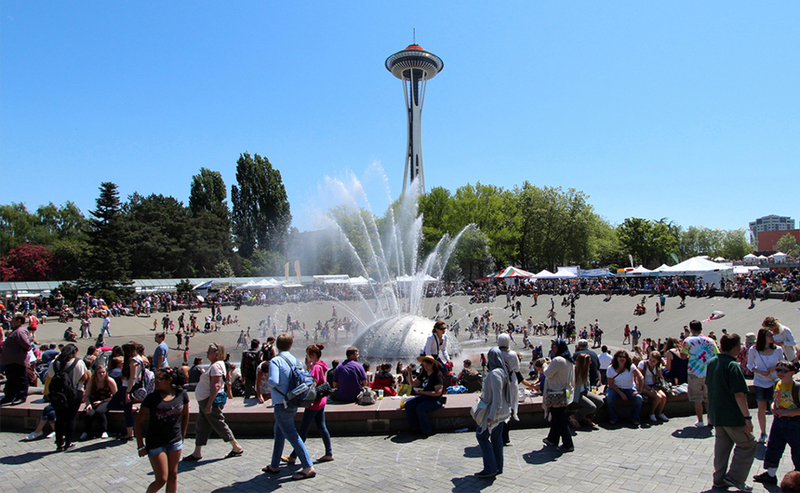 This is a great place to buy sleek glass bongs and volcano vaporizers. 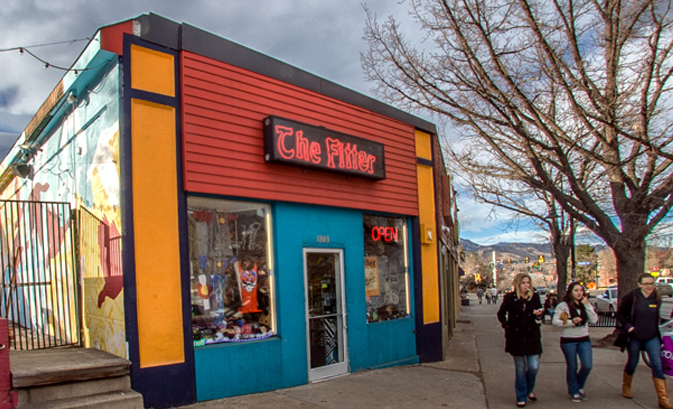 Long before Colorado got legal, the Fitter was a must-stop destination for down-low cannabis users and a pioneer in the fight to end prohibition. 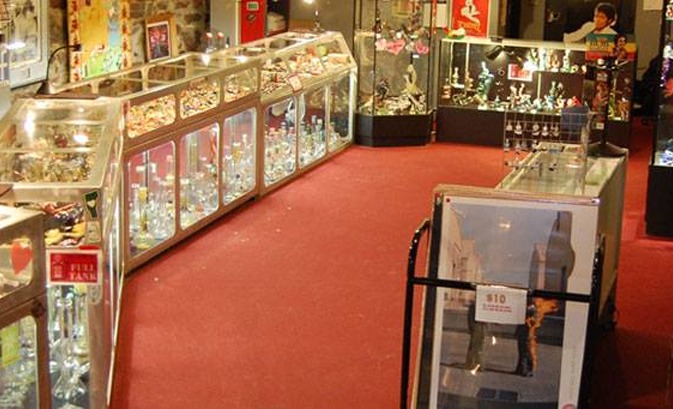 Formerly known as the Pipefitter, the 42-year-old glassware store has survived multiple raids by the federal government to continue serving one of the nation’s 420 capitals. The shop has a choice selection of glassware and other products, and is still family run. 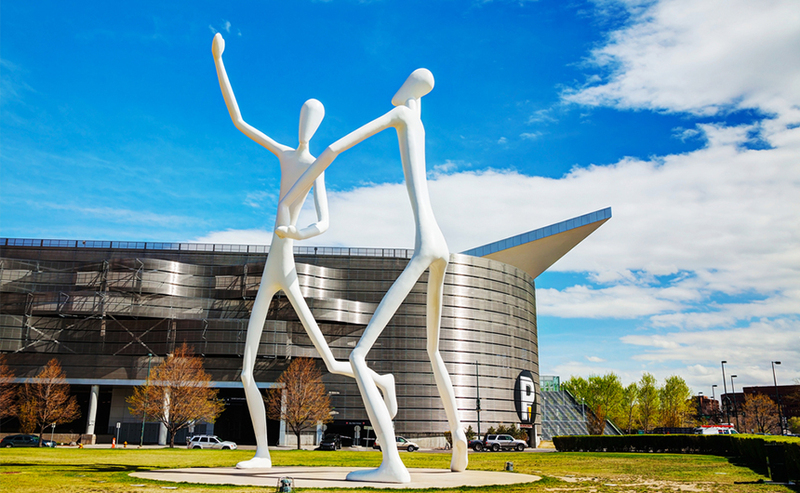 All cannabis users in the area should make the Fitter a part of their itinerary to pay homage to an important part of Colorado cannabis culture. The Hideaway is the best glassware store in the Midwest. The mammoth store calls itself “a glass art gallery,” which is accurate – but rather than a small gallery, this is a large museum customers can get lost in, wandering case upon case of hand-blown glass of all shapes, sizes, and ends of the price range spectrum. It’d be easy to get overwhelmed here, but thankfully the Hideaway is well-organized and has helpful staff on hand. Check out their flagship store in Dinkytown, or visit the other three locations in South Metro, Oakdale, and Hudson. Oregon – particularly on the coast – is known for producing some of the best glassware in the country. A lot of that makes its way to the shelves of Mellow Mood, a great place to browse exceptional glass art while also finding a less expensive but still high-quality piece for yourself. Mellow Mood has two locations – with an additional by Portland State University – but we love the Hawthorne location for its place in a funky, fun neighborhood. Outside of Portland, Mellow Mood has four other locations, with two each in Minnesota and Montana. Smoke shops are a dime-a-dozen in Sin City, but Gorilla Radio sets itself apart for only dealing in functional art that will impress even the most well-traveled head shop-goer. The store has a crazy-good selection of “for tobacco use only” glassware but also decorative art and some clothing. A little less than 4 miles off the Strip, Gorilla Radio is worth the trip. 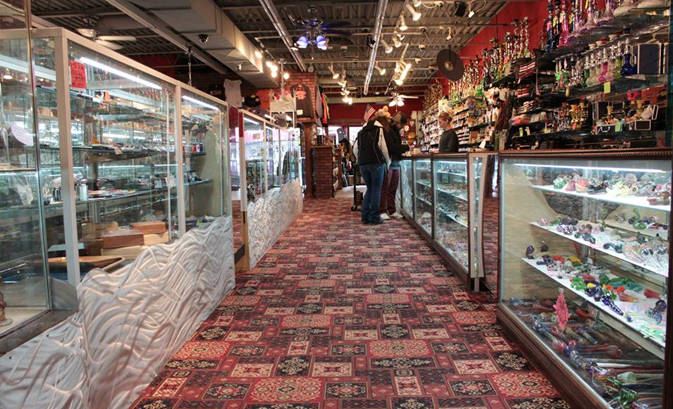 New York does have limited options when it comes to smoke shops, head shops in particular. The best one that I’ve found by far is Sunflower Pipes. They have a cool vibe and tons of great glass. They are located in Bushwick, which is like one of the best parts of Brooklyn and they also have a website.